Albero Maestro is a company specialized in the production of outdoor shading; given the huge demand and the adaptability of its products, the range of use of sunscreens has rapidly expanded even canopies, pergolas, gazebos, fences, gates, interior trim and everything that regards wood and steel structures. Founded in 2003 by professionals with decades of experience in the field of wooden structures, Albero Maestro, want to immediately organize its mission: to establish a specialized group that is capable, in the various phases of the work, the highest quality in service and execution of works that is located to run. For these reasons, each work is followed step by step from the design phase to the overall implementation. Our working method ensures maximum control of all parts of the realization segunedo our customers from design to construction. A complete internal administrative office the staff consists of an accountant and an accountant able to follow the customer also in the management of tax cuts. Albero Maestro is on the market with a brise soleil quality, using the best materials and taking care of smallest details. 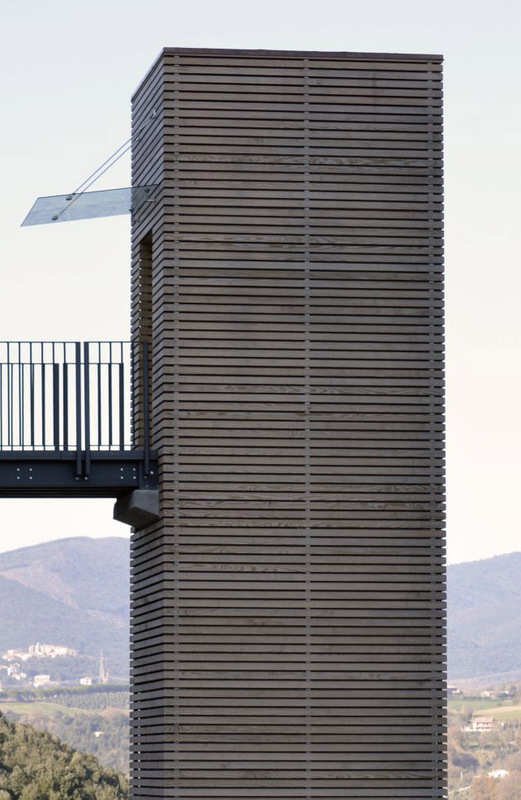 The very fine detail , the quality of materials used and the special relationship between the wood and metal were the key to success and the distinctive element of Albero Maestro products and in particular of its “brise soleil”. Some innovative solutions , such as those engineered for the anchorage of the staves , ensure an aesthetic and a unique design and at the same time avoid the fixing of the plank through normal screwing , the main cause of the cracking of the wood . This shows how Albero Maestro undertakes continuously in research and study to optimize its products and make them more efficient , and without neglecting the aesthetic taste!